Dandruff can have several causes, with dry skin being the most common cause of flaking dandruff. Other causes include, irregular or incorrect scalp and hair care, over-shampooing and sensitivity to hair care products. There are many anti-dandruff treatments. While the majority of anti-dandruff treatment is effective in reducing the formation of dandruff flakes, there is a concern that hair and scalp can be stripped off protective oils making the scalp more prone to flaking due to dryness, and making hair dry and difficult to manage. 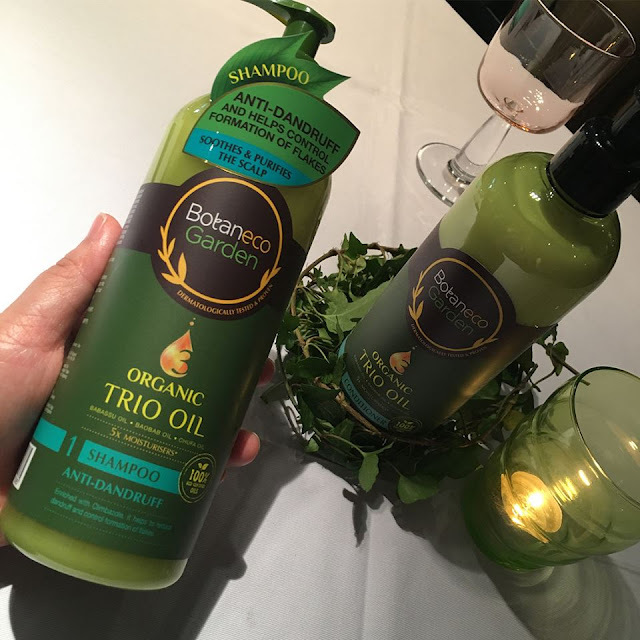 Guardian has introduced an anti-dandruff shampoo and conditioner to its popular nature-inspired Botaneco Garden Organic Trio Oil range. 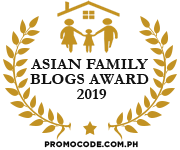 The Botaneco Garden brand is conceptualized, developed, produced, and is available exclusively at Guardian. The anti-dandruff variant is an option for eco-conscious consumers who prefer a gentle yet effective daily shampoo and conditioner to address dandruff. Mouse mommy’s scalp has dandruffs too and I always use anti-dandruff shampoo to wash my hair in daily basis. But the outcome is my scalp feeling itchiness and I tend to scratch it. My scalp gets irritated and cause even more dandruffs. 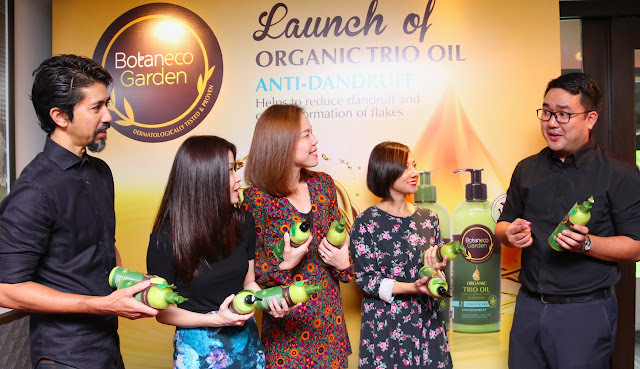 Mouse mommy feels so grateful to get to know Botaneco Garden Organic Trio Oil range as in it really helps in solve my dandruff problem. I feel refreshing and no more itchiness after one hair wash. Such a releasing feeling! The refreshing scent can be smell once I pump out from the shampoo. It is the mixture of all these natural ingredients of peppermint oil, menthol, tea tree, coconut oil, jojoba oil and the three 100% eco-certified essential oils - Babassu, Baobab and Chufa. Love it so much! 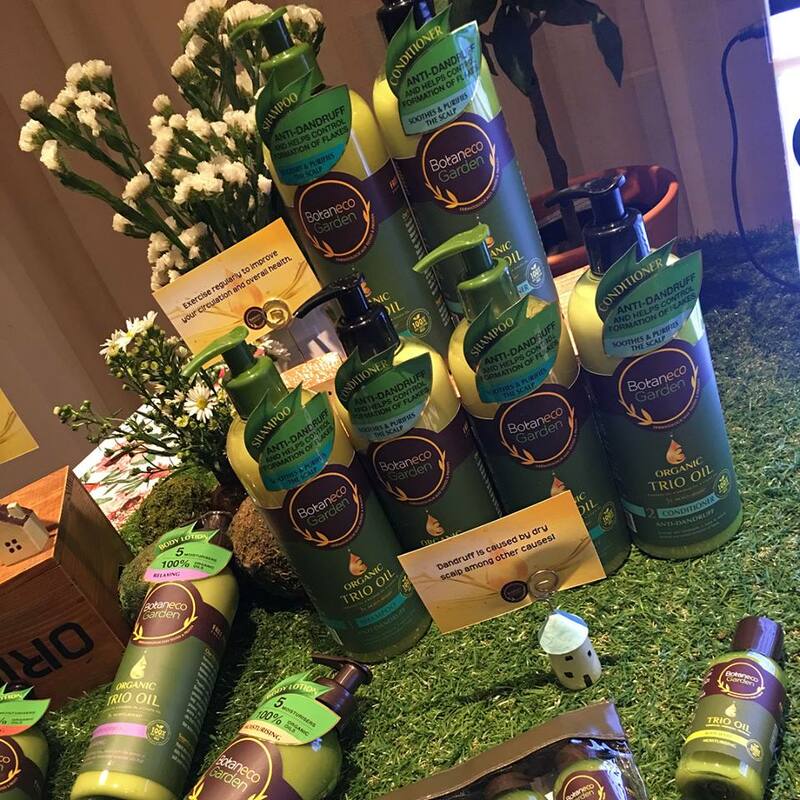 Guardian Own Brand Director of Health & Beauty, Mr Alfonso Roderos explained that the company is experiencing similar growth in the hair care and skin care segments through brands such as Botaneco Garden. Mr Alfonso Roderos, Guardian Own Brand Director of Health & Beauty, shared that the Botaneco Garden brand is growing rapidly in tandem with increased consumer interest in green products. The brand now features a robust roster of 43 products since its introduction in 2013. 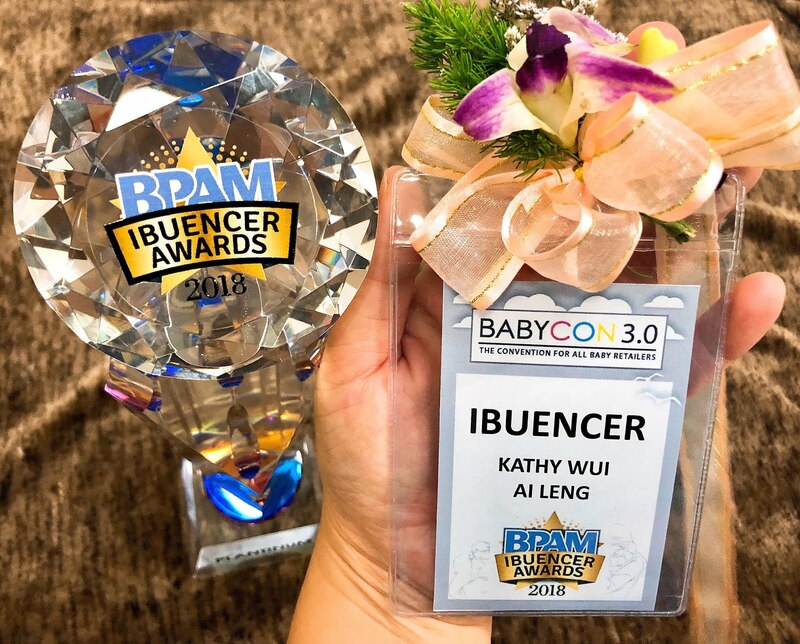 “Increasingly global trends are moving towards more environmentally conscious, caring and gentle products. These products often see a greater use of green, organic based, sustainable ingredients. It has been the global concern to reduce pollution and the degradation of the environment as well as giving confidence in the quality the process brings. 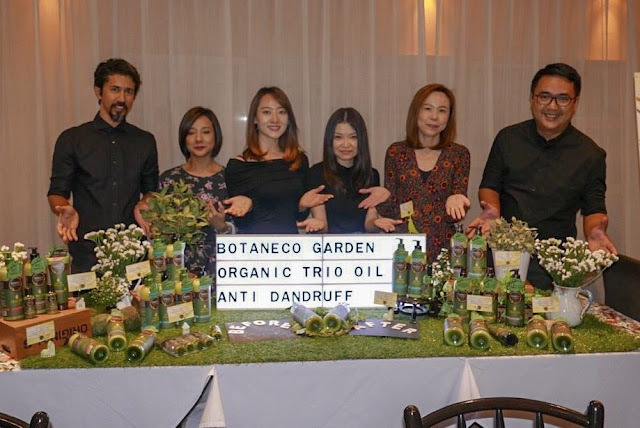 With Botaneco Garden, Guardian is able to give consumers what they desire at an affordable price and with the assurance of a dermatologically tested and proven product range with quality, eco-certified ingredients,” Mr Roderos said. There are four product categories under the Botaneco Garden brand namely Inca Inchi which uses Inca Inchi and Aloe Vera as key ingredients, the premium Organic Argan and Olive Oil range Botaneco Garden Baby which uses eco-certified chamomile and colloidal oatmeal for a gentle and effective baby range; and the Trio Oil range which uses a trifecta of 100% eco-certified oil - Babassu, Baobab and Chufa. All Botaneco Garden products feature a free-from formulation - free from specific ingredients such as Parabens, silicone, soap, colorant, lanolin & DEA for a unique and caring formulation that is kinder to skin and hair, and to the environment. Each product within the Botaneco Garden Trio Oil range features five moisturisers – the three main oils, and two others that are chosen for their specific functions for hair and skin. The Botaneco Garden Organic Trio Oil Anti –Dandruff shampoo and conditioner are enriched with Jojoba and Coconut oil. The moisturising benefits of this range make it gentle and effective in reducing flaky dandruff which ordinarily results from excessive drying of skin and over-activity of the oil gland. Research studies highlight the benefits of jojoba oil as a moisturizing ingredient. Traditionally jojoba oil have been used in Latin American hair and beauty remedies as a skin and hair conditioner. It is noted for its fast absorption. Coconut oil has well-studied hair moisture-retaining capabilities. It has been traditionally used for skin and hair conditioning, and for reducing the signs of dandruff by alleviating dry scalp conditions. The high level of usage results in shampoos being the largest personal care category, representing 37% of the total global hair care market. 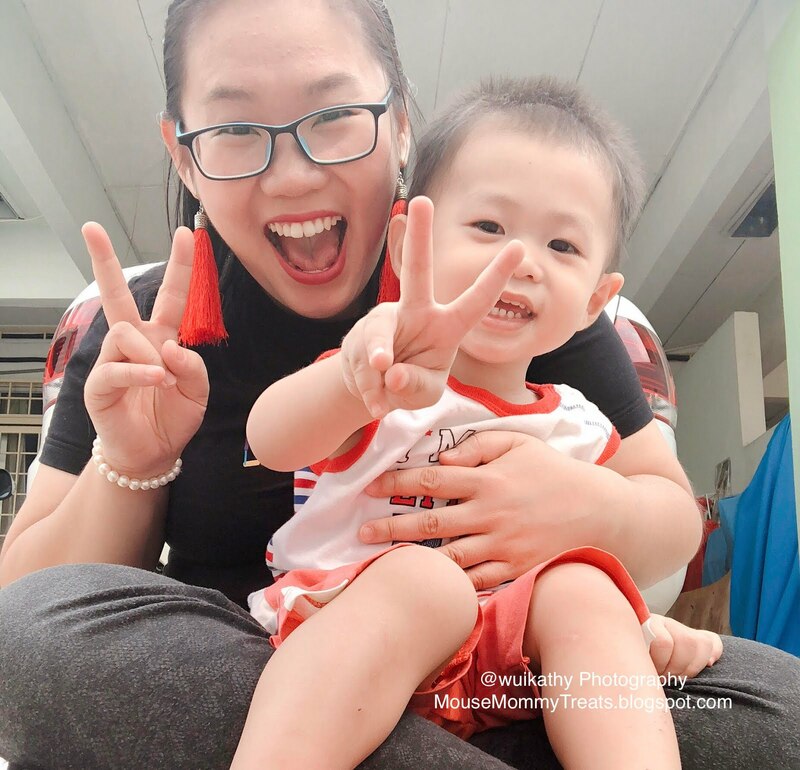 With Malaysia’s hot and humid weather, the usage of shampoo may be higher than the global average as most Malaysians tend to wash their hair daily. 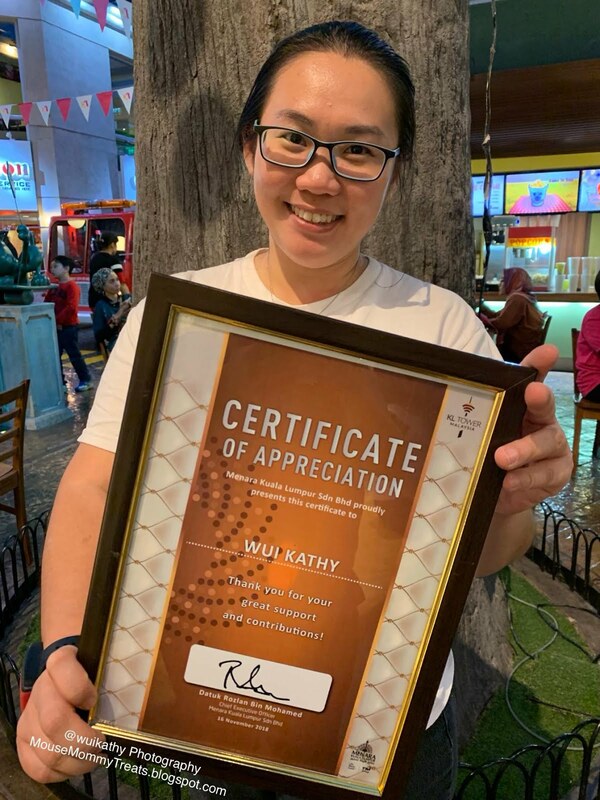 “With the Botaneco Garden, we have created a balance between nature and science that provides a gentle and caring hair care routine, even for dandruff prone scalp and hair. The five times moisturisers in Botaneco Garden products address dry scalp, the most frequent cause of dandruff. 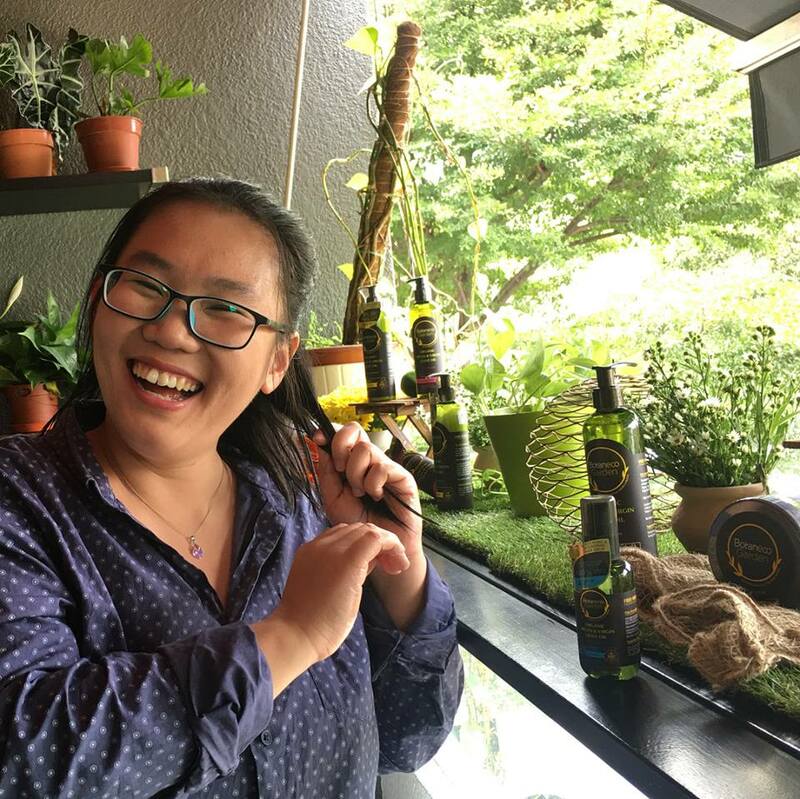 The use of essential oils such as peppermint, menthol and tea-tree that have been traditionally used for reducing flakes compliment the moisturising benefits in the Botaneco Garden Organic Trio Oil Anti-dandruff range,” Ms Michelle Yeap, Product Manager, Group Health & Beauty. Tea Tree Oil’s properties have been studied and tested in laboratory tests for its efficacy in reducing the formation of dandruff, and in improving scalp and hair condition. Peppermint contains menthol, selenium and zinc which are proven antiflake ingredients. “For those with dandruff, take note that it cannot be cured but it can be reduced. Daily usage of a gentle, nature-inspired anti-dandruff hair care range such as Botaneco Garden Organic Trio Oil anti-dandruff shampoo and conditioner can help to reduce the formation of flakes, while leaving hair smoother and more manageable. 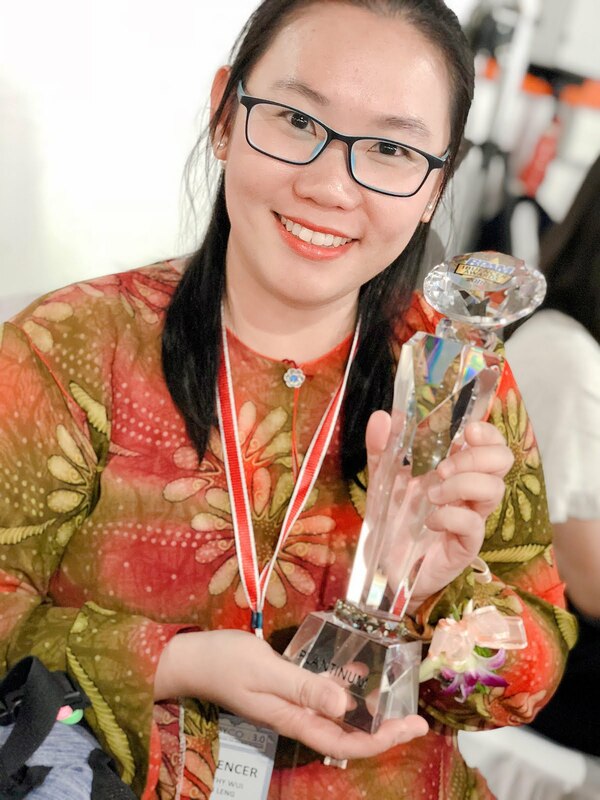 When hair and scalp are in better condition users can switch over to a gentle daily usage shampoo and conditioner, with the anti-dandruff range ready if the condition reoccurs,” Ms Yeap said. The Botaneco Garden Organic Trio Oil Anti-dandruff Shampoo and Conditioner are priced at RM19.90 each, and are available at all Guardian stores nationwide, and through the Guardian e-store. 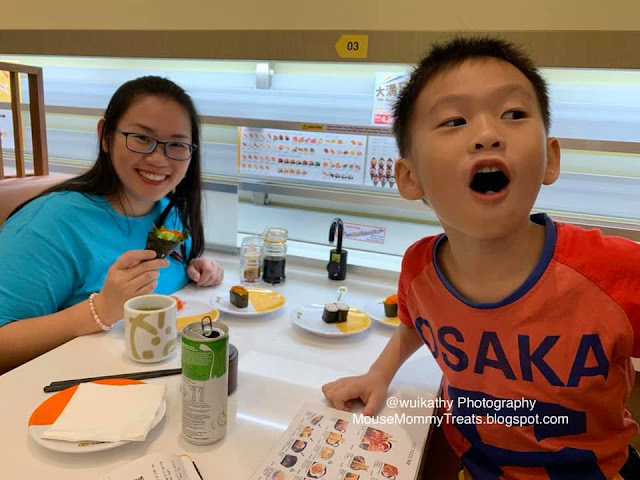 Thank you for your compliment and support!